Ideal advanced first aid kit well equipped for treating a wide scope of injuries that can occur in remote and isolated areas. 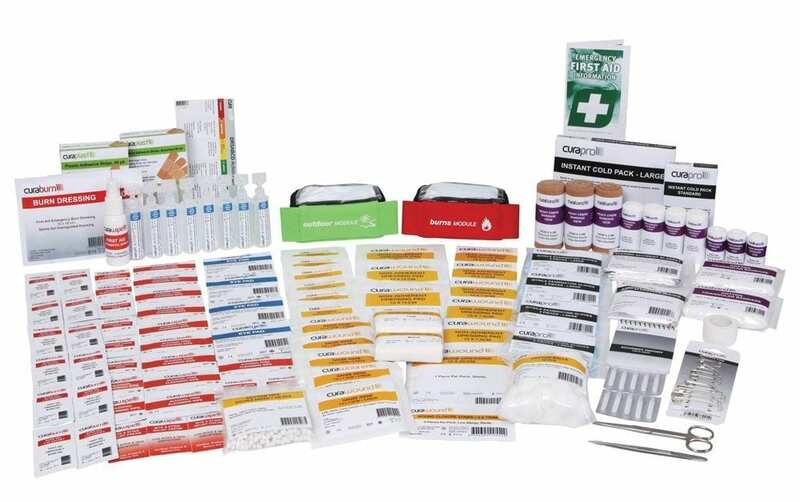 Contains contents for compliance with WHS remote area first aid kit requirements. Quality hospital grade contents to provide effective response to injuries. Available in 3 case variations to bring maximum performance to your situation.